A quick view of the most influential metrics in East-Central. 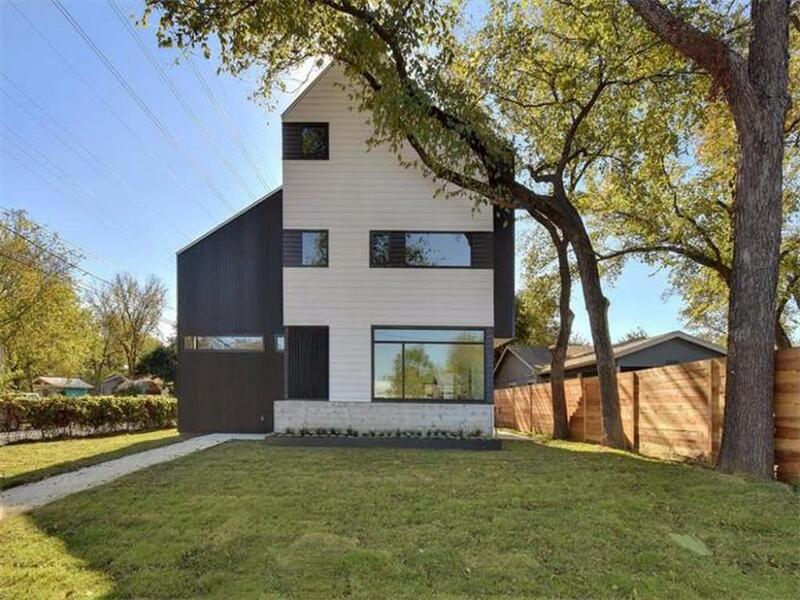 Central East Austin has it all--location, convenience, and usually a great price. Walk downstairs to a coffee shop or cafe, enjoy community activities, or just take in a sunset view of the Austin skyline from your patio. Condos also make up a big part of East Austin, being the urban choice and having the true downtown lifestyle all at an affordable price. 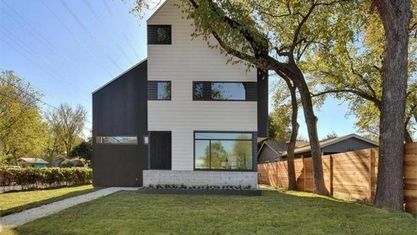 In East Austin, you are buying a way of life. Take the train to work, and then head back to a happy hour just a block from where you live. Forbes Magazine named it the 7th 'hippest hipster neighborhood' in the entire country. Blooming with artistic expression, delicious dining experiences, family friendly events and a group of forward-thinkers, East Austin epitomizes life as a modern Austinite. A haven for foodies along with a slew of bars in close proximity to The University of Texas, there are plenty of ways to enjoy your free time. Located just on the other side of the I-35, you're in close proximity to Downtown, South Congress Ave, and Lady Bird Lake. View our selection of available properties in the East-Central area. Check out the latest demographic information available for East-Central. Get to know East-Central better with our featured images and videos. Browse through the top rated businesses in the most popular categories East-Central has to offer.